Rowers paddle down the Charles River past the campus of Harvard University in Cambridge, Massachusetts, March 7, 2017. Piero Anversa and his colleagues were credited with finding a population of cells in the heart that suggested the organ has the ability to regenerate. His work, underwritten by millions of dollars in federal funding, helped lay the groundwork for major clinical trials, and cardiologists continue to study ways to repair the heart with stem cells. But the cells Anversa described, so-called “c-kit” stem cells, don’t appear to work in the way he suggested, and subsequent research has found no evidence that they can regenerate heart tissue. Several journals said they had recently received communications from Harvard detailing findings of false or fabricated data from Anversa’s lab and were considering their policies before deciding whether to retract the articles. The New England Journal of Medicine has published several papers co-authored by Anversa, including a dogma-challenging 2001 paper that found the heart can regenerate, and a controversial 2011 paper that reported evidence that there were stem cells in the lung similar to those Anversa had found in the heart. 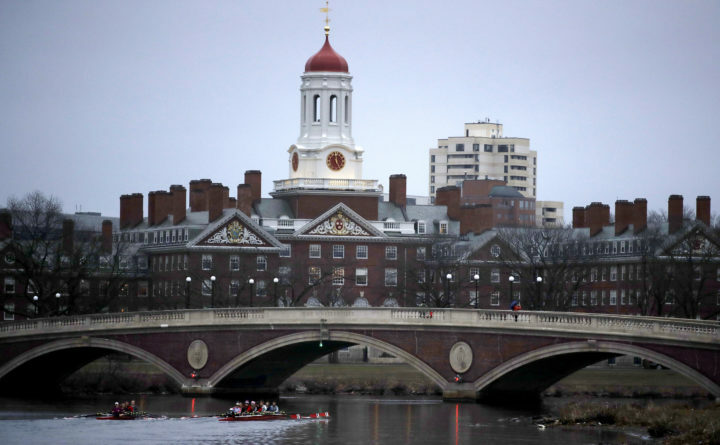 Spokeswoman Jennifer Zeis said the journal had received Harvard’s confidential report about problems with two papers published in 2001 and 2011 and was separately launching its own investigation into a 2002 study. Suzanne Grant, a spokeswoman for the American Heart Association, said that “we have only just received and are evaluating the findings of the multiyear Harvard University investigation.” She noted that one paper co-authored by Anversa already had been retracted and that a dozen others had been corrected to include the disclosure that Anversa was part of the company Autologous, LLC.